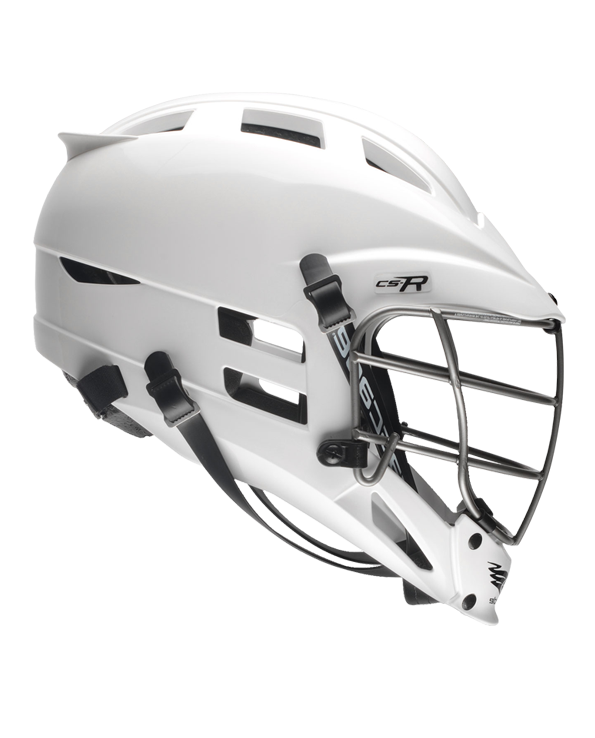 The Cascade CS-R helmet is designed for the elite youth player. 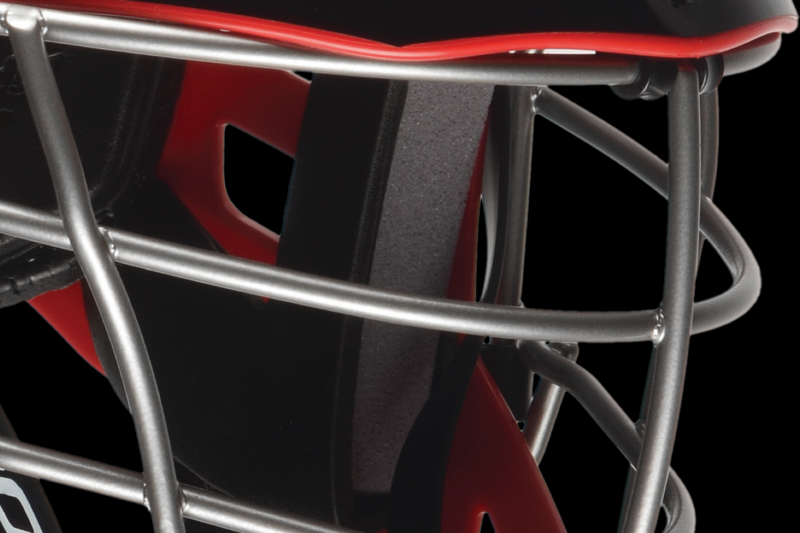 A Poron® XRD™ Foam liner and a memory foam side fit provide elite level protection for the youth player. 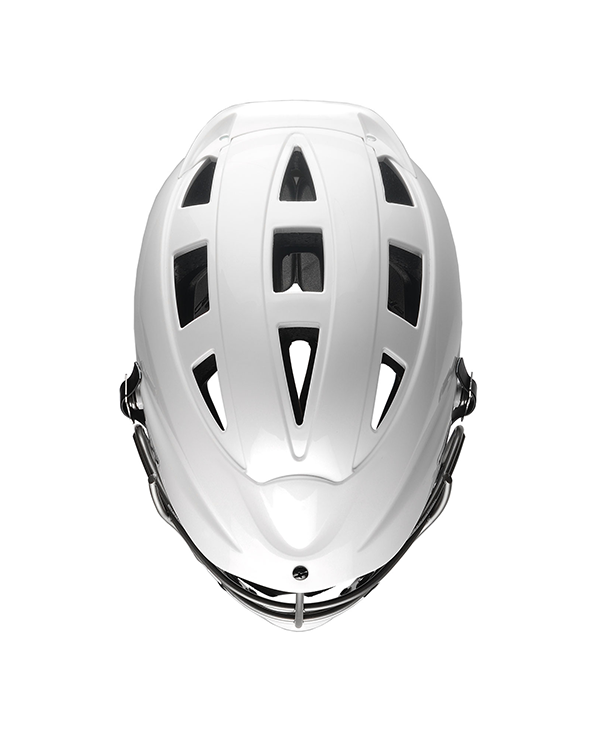 The R design gives this helmet the same speed and rigidity. 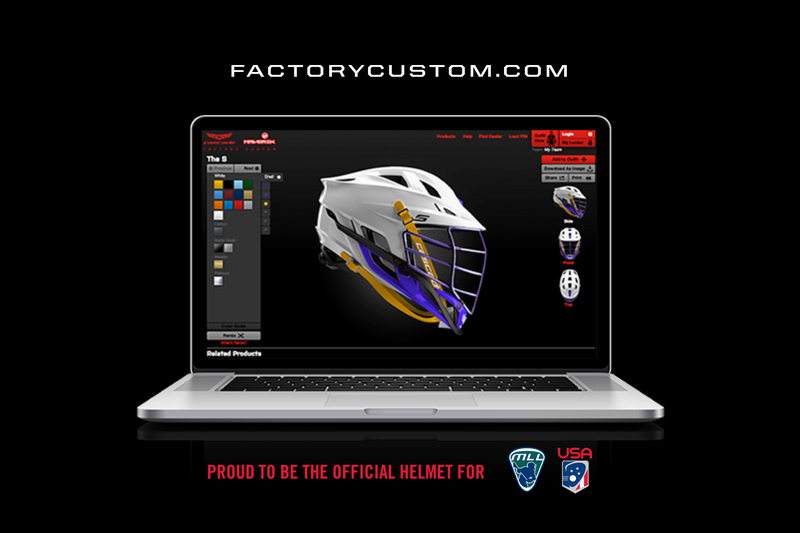 Factory Custom to you in 48hrs, Made in the USA. 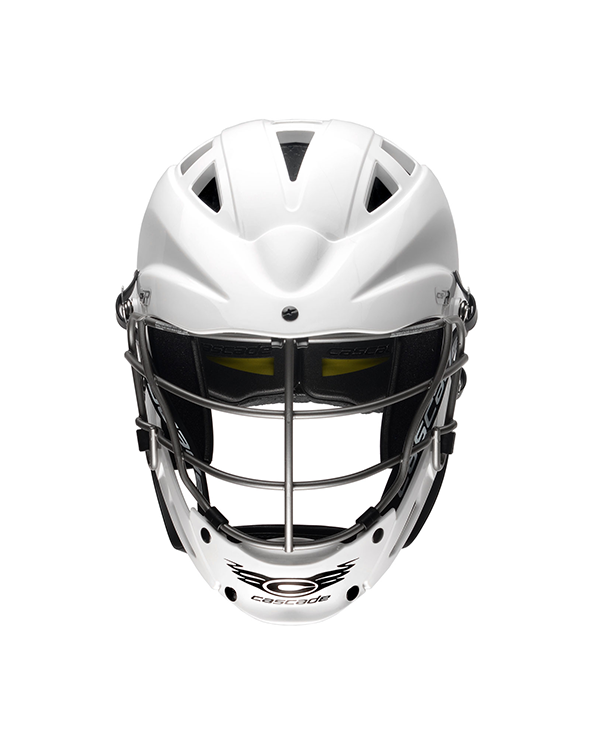 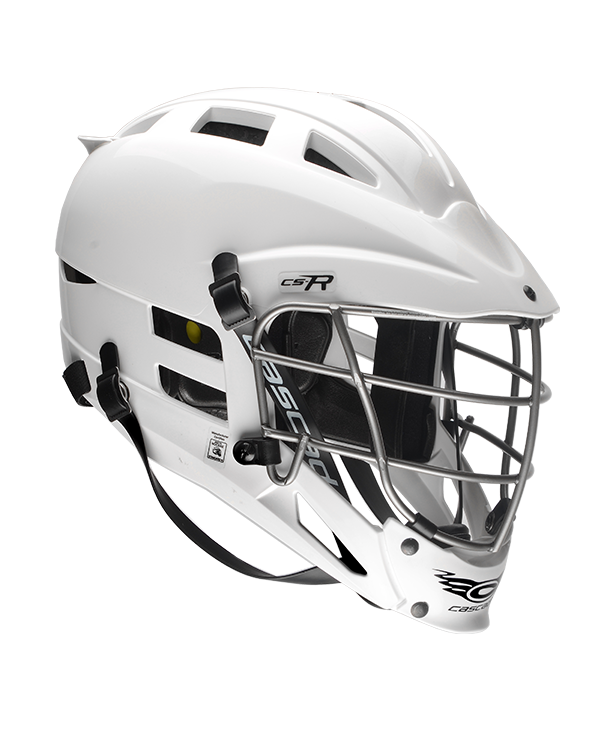 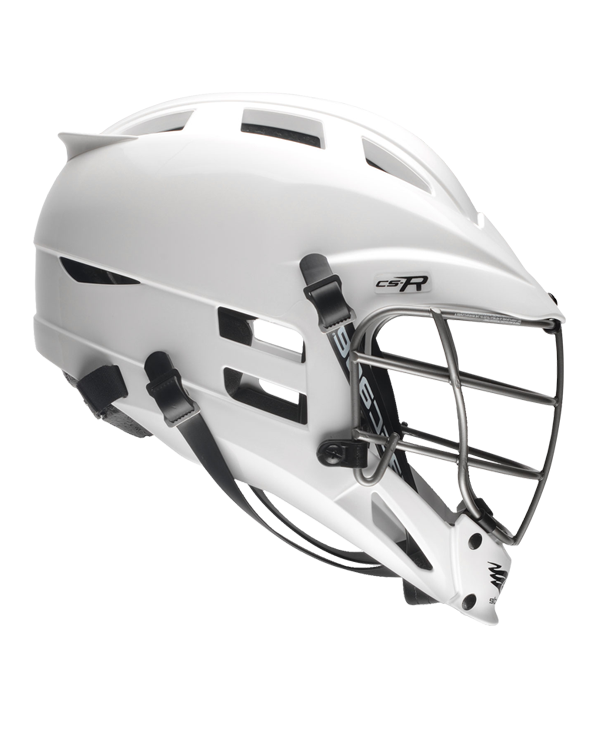 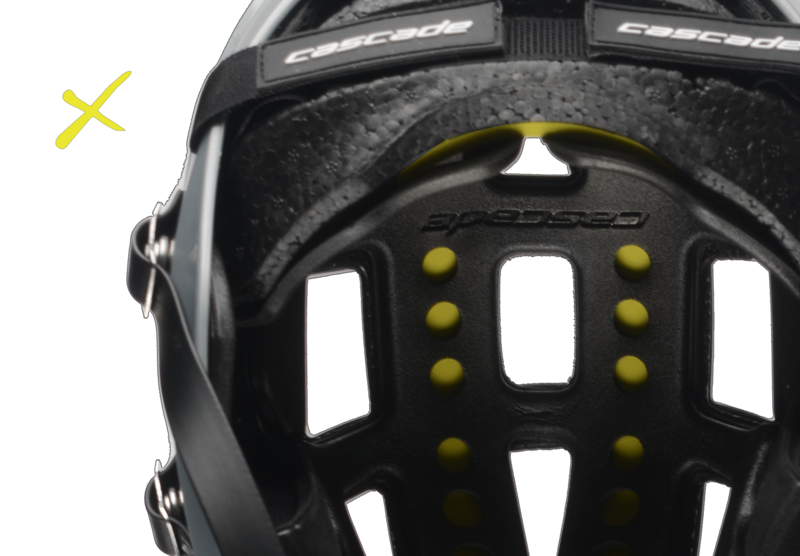 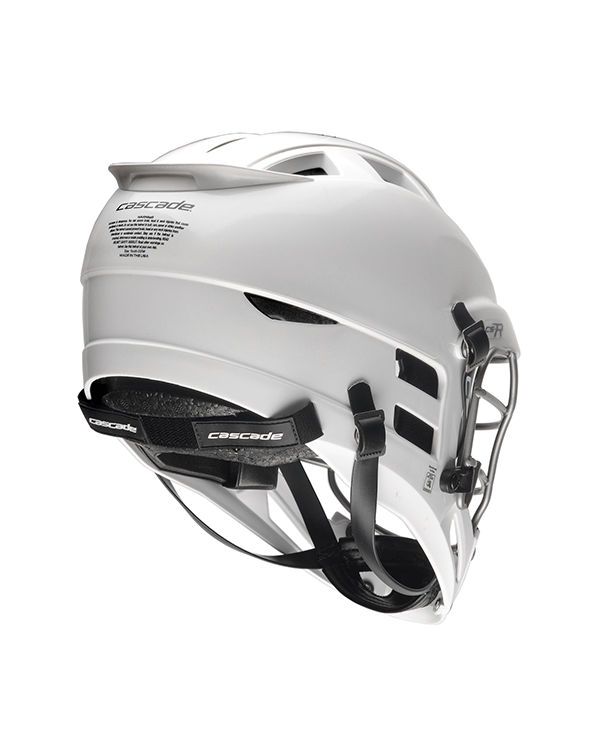 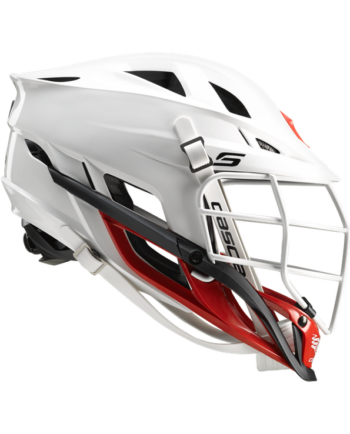 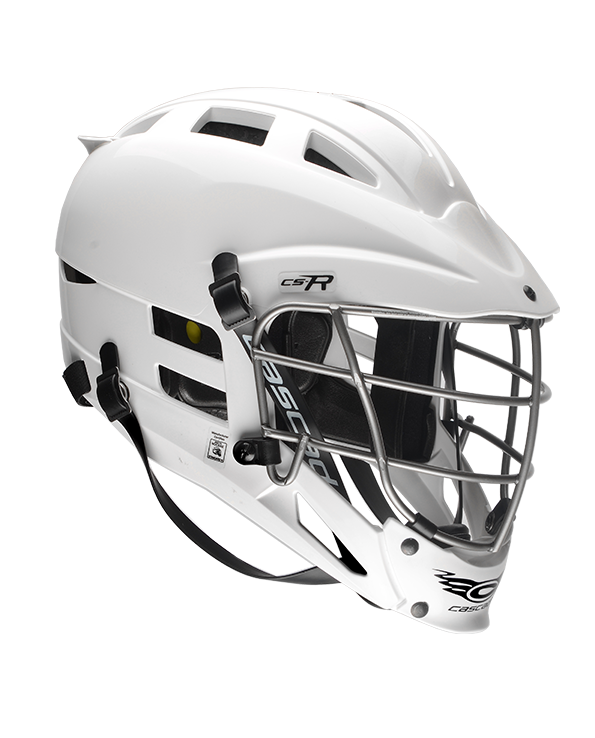 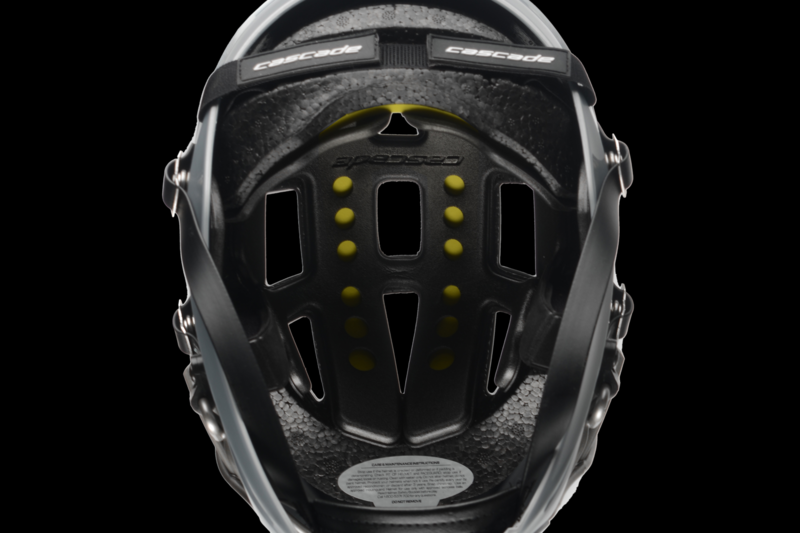 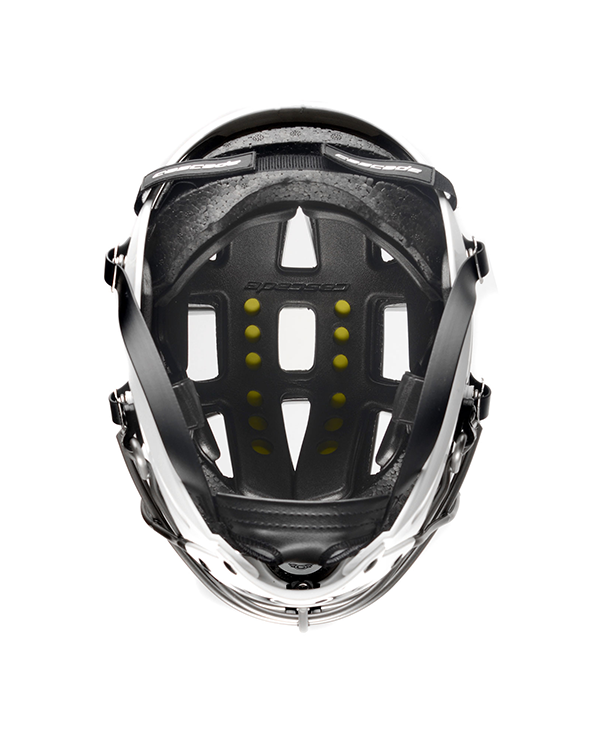 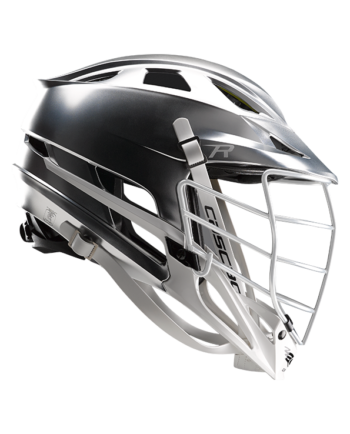 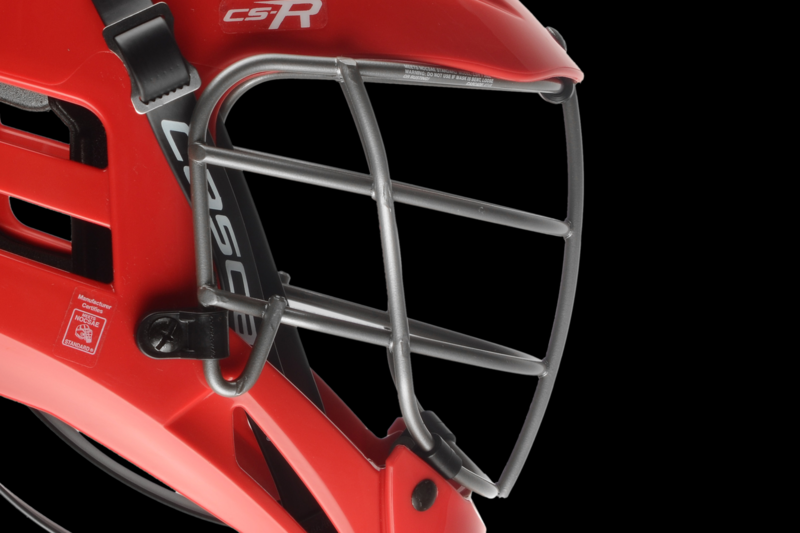 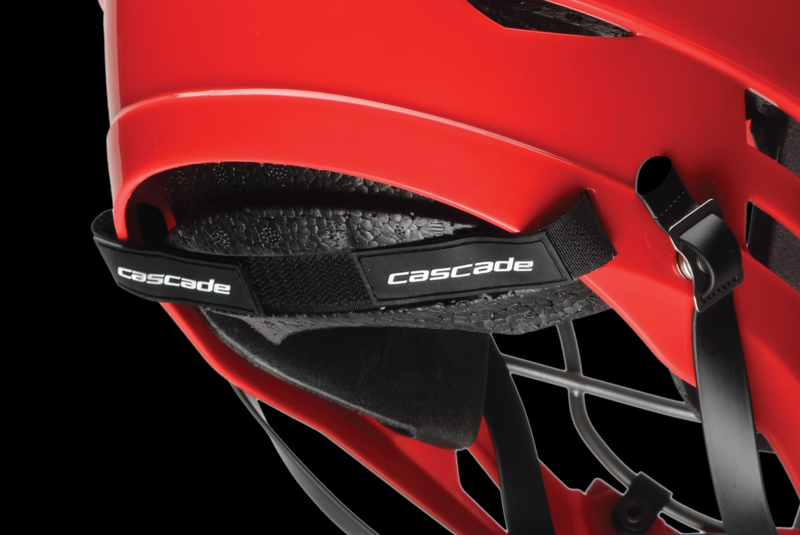 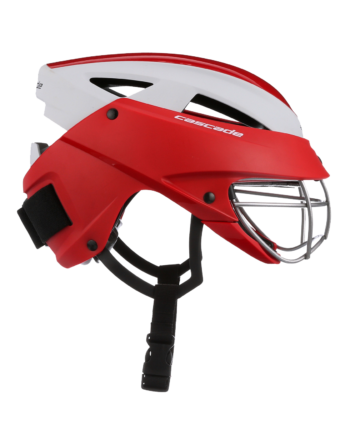 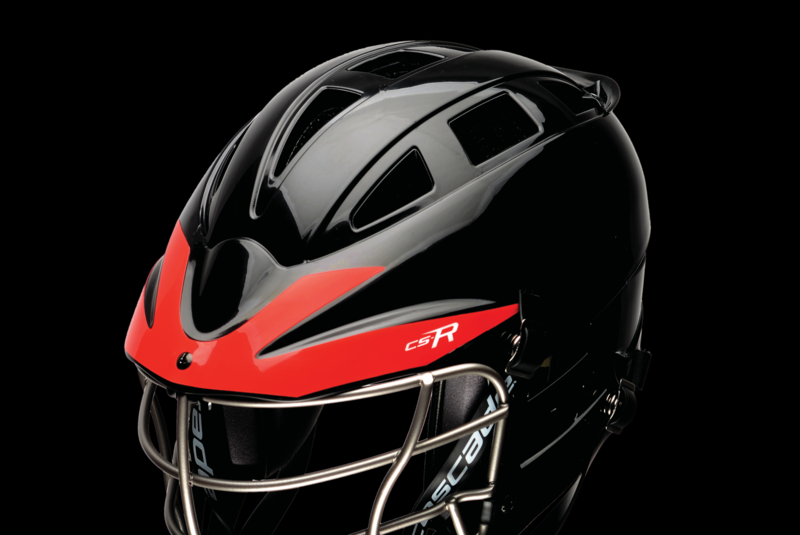 The Cascade CS_R is the best youth lacrosse helmet on the market.